' Perfect for a wine lover to celebrate the festivities, this bespoke glass includes your message expertly engraved under our design. 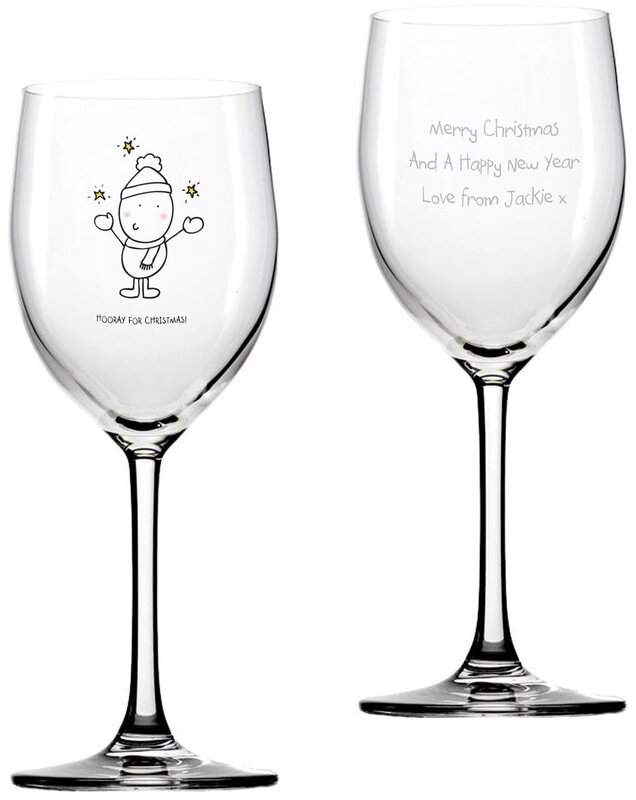 No Christmas is complete without a cheeky drink or two, now they can sip in style! This cheeky couple are here to mark a first Christmas as a married couple.